automatically forwarding high priority mails to another account. 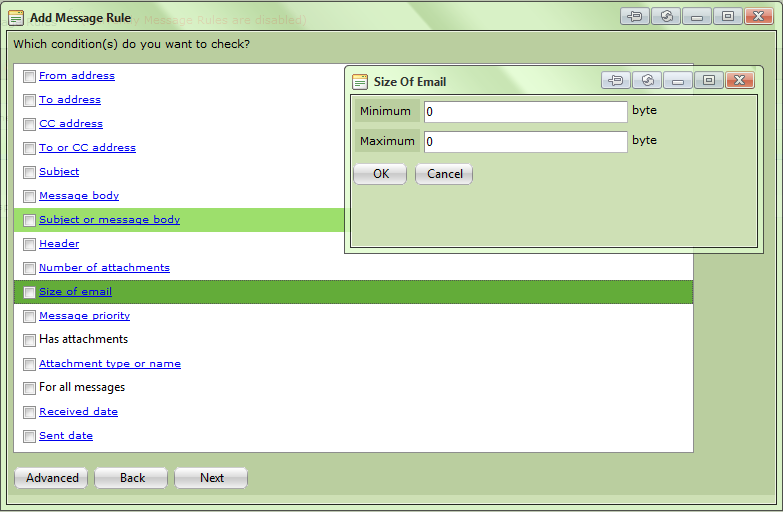 But additionally, message rules is a useful tool for the administrators to define various filtering rules. 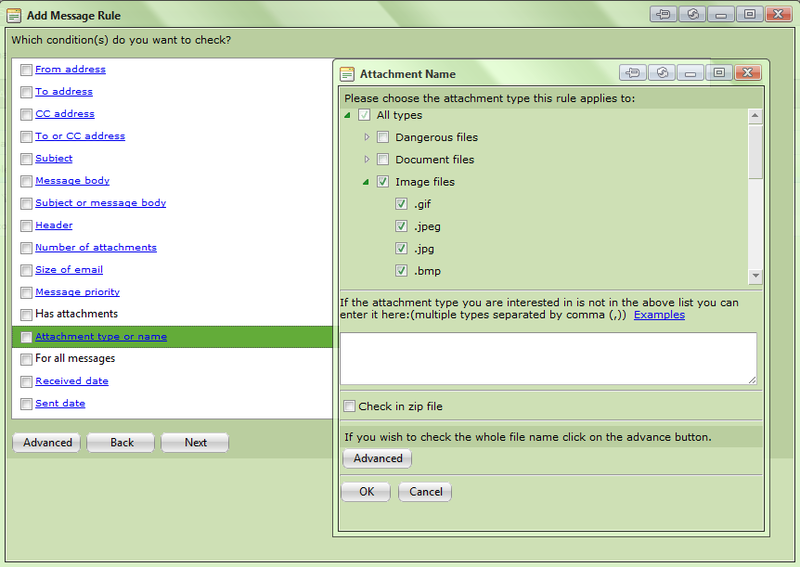 For example, it can be used to filter various types of attachment. 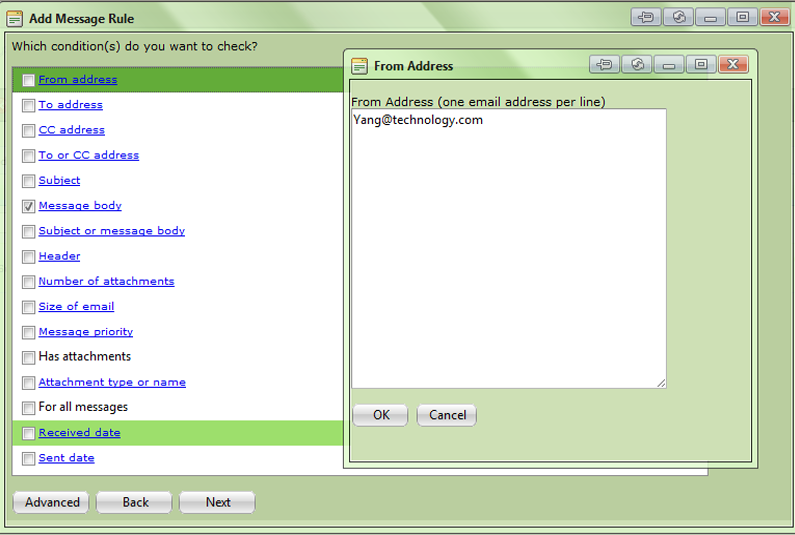 The administrators can even use it to create special accounts which will automatically reply to senders based on sender address, subject specified etc. The possibilities are endless.